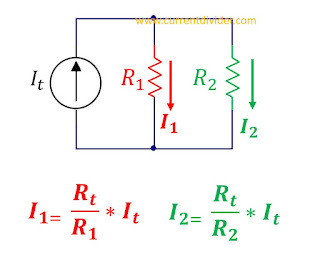 We can find the through each resistor by two methods. 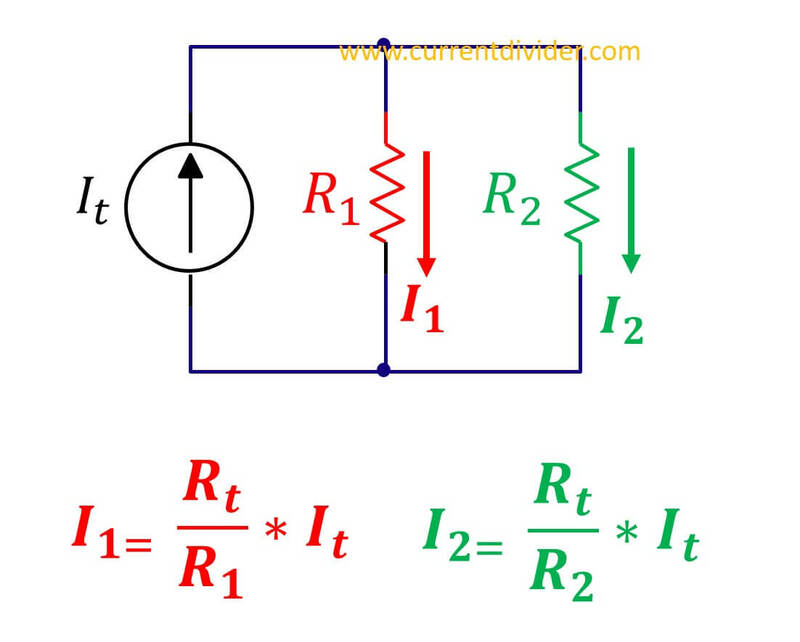 The second method is useful when the input voltage is known. 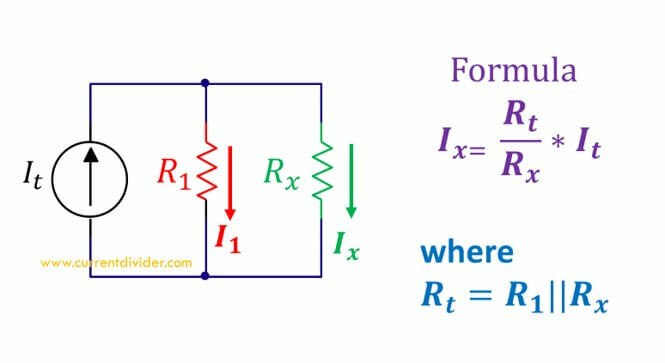 Since voltage always remains same in parallel circuits, we can simply apply the Ohm's law to find the resistance current through both resistors.